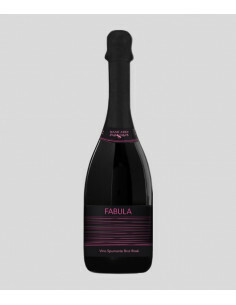 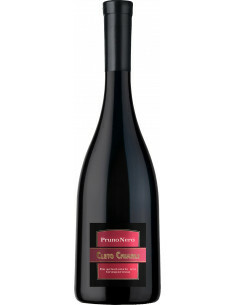 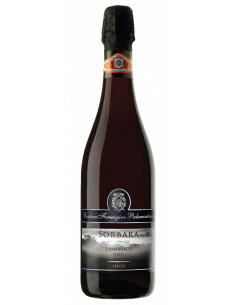 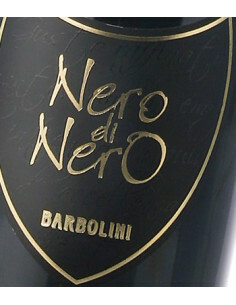 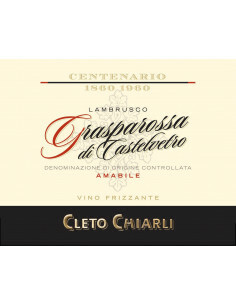 Lambrusco Grasparossa of Castelvetro, "CRU" Cà Del Fiore. From Lambrusco Grasparossa grapes coming from the vineyard Cà Del Fiore. 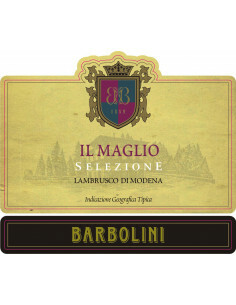 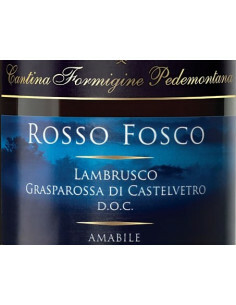 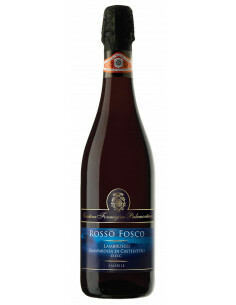 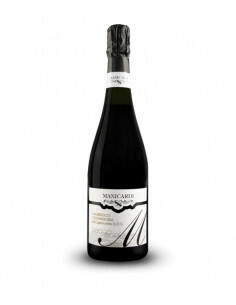 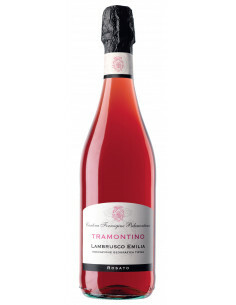 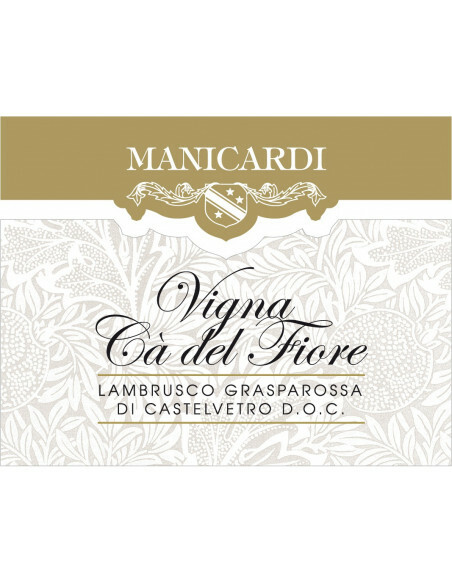 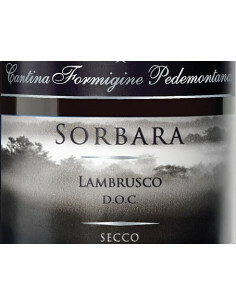 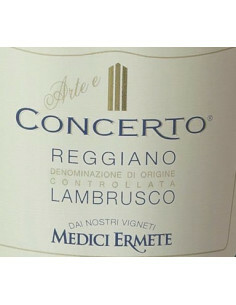 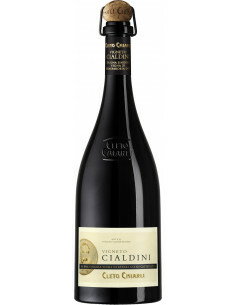 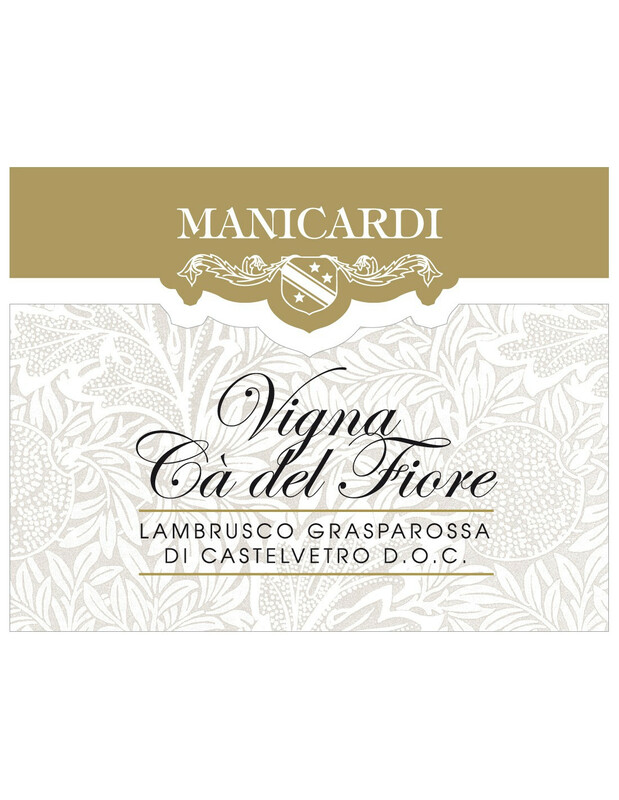 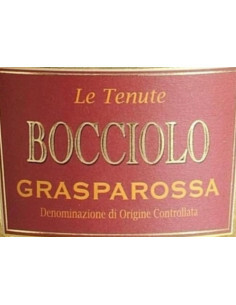 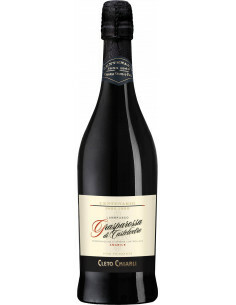 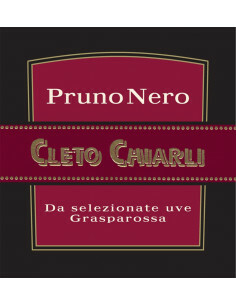 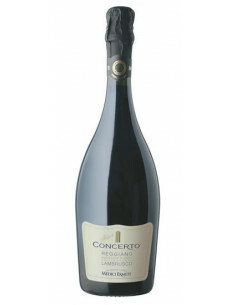 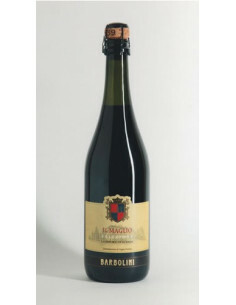 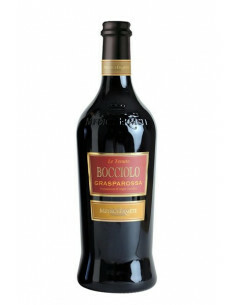 ASPECT, TASTE AND SCENT: DOC Lambrusco Grasparossa of Castelvetro, "CRU" Cà Del Fiore. 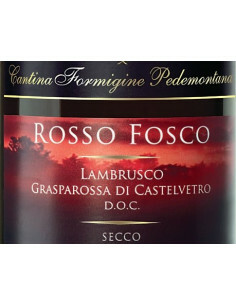 From Lambrusco Grasparossa grapes coming from the vineyard Cà Del Fiore. 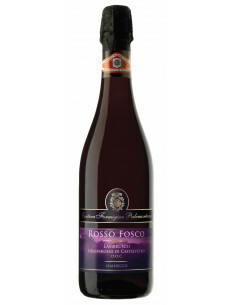 Aspect: intense ruby-red wine with violet reflections and bright froth. 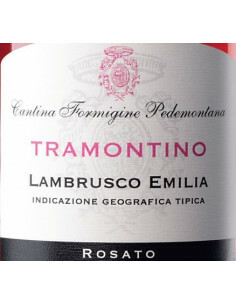 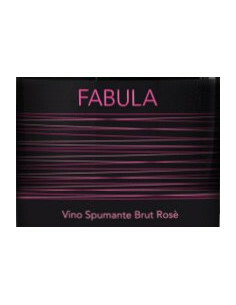 Scent: intense, rather vinous, plum and pansy-scented, fine, persistent. 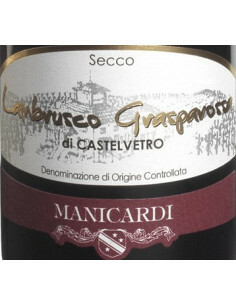 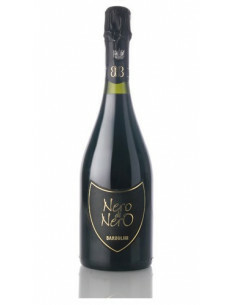 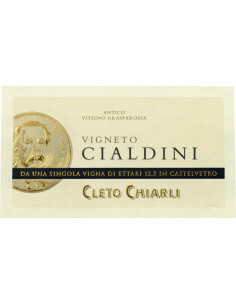 Taste: savoury, vinous, full-bodied, dry, peculiar, lively.